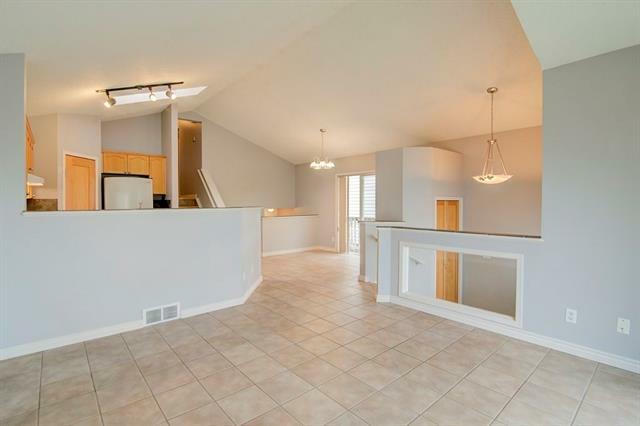 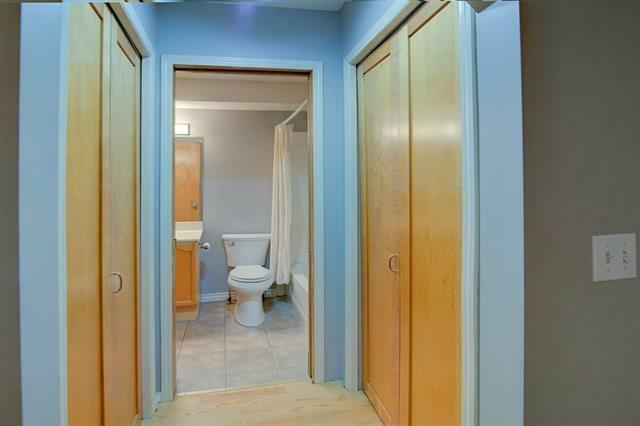 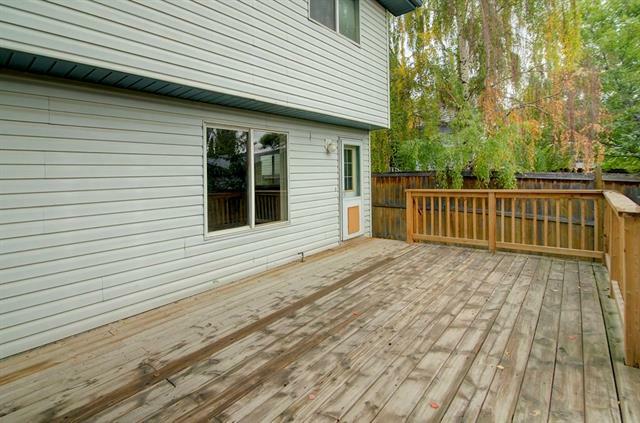 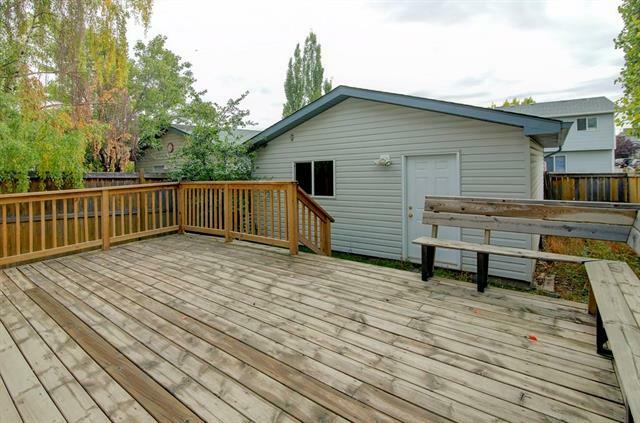 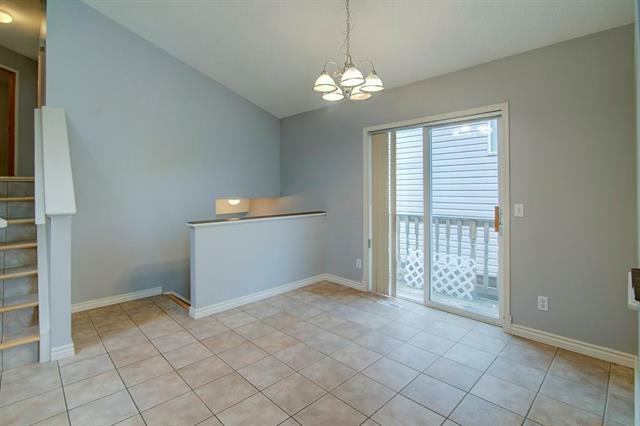 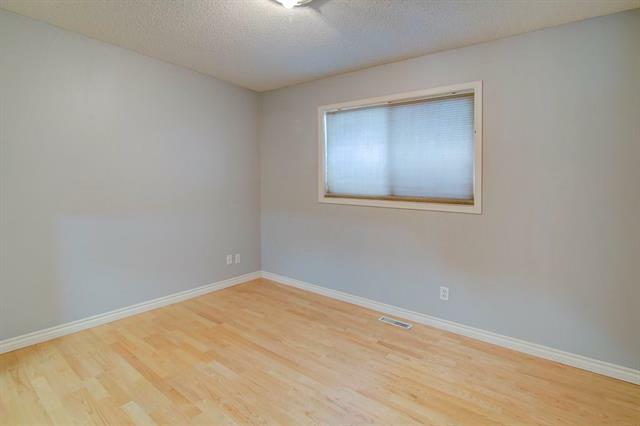 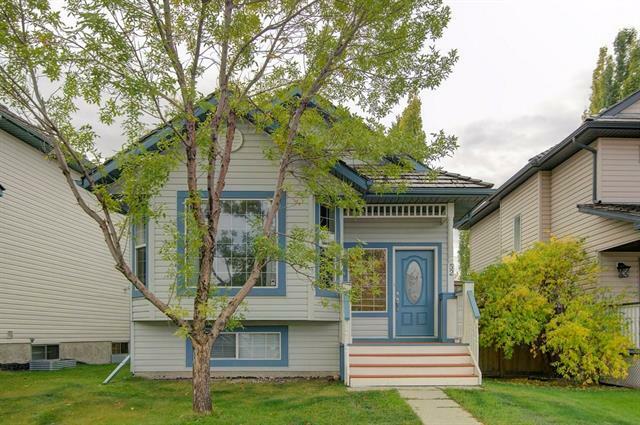 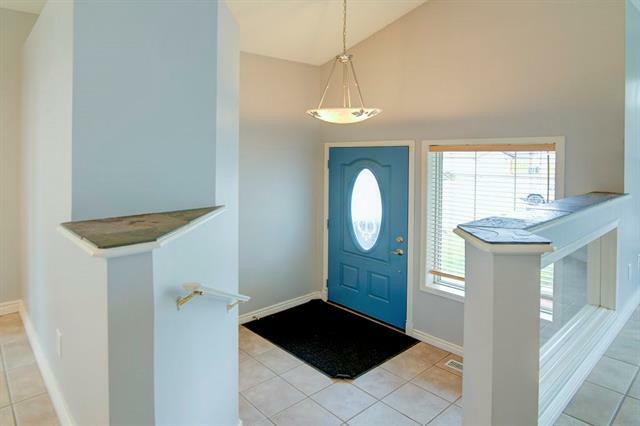 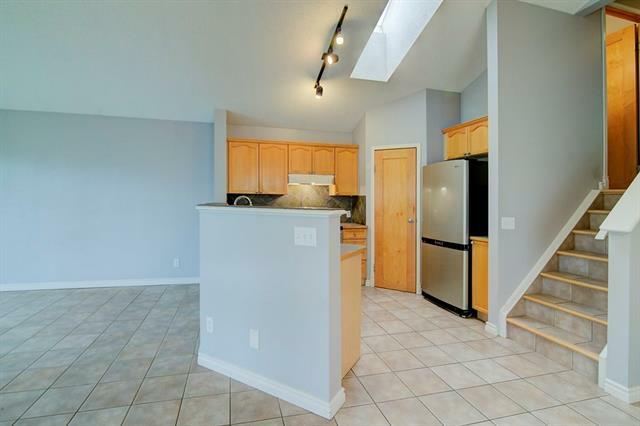 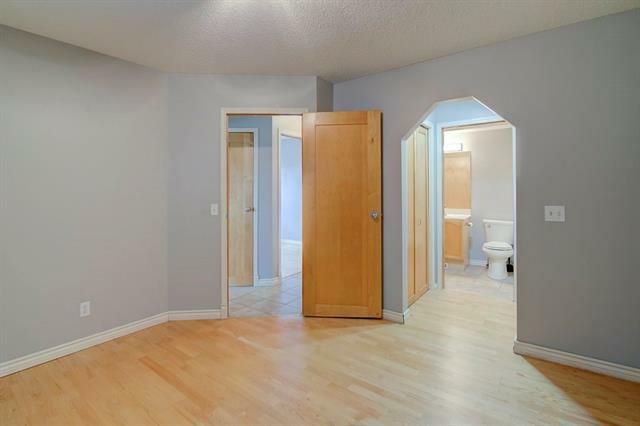 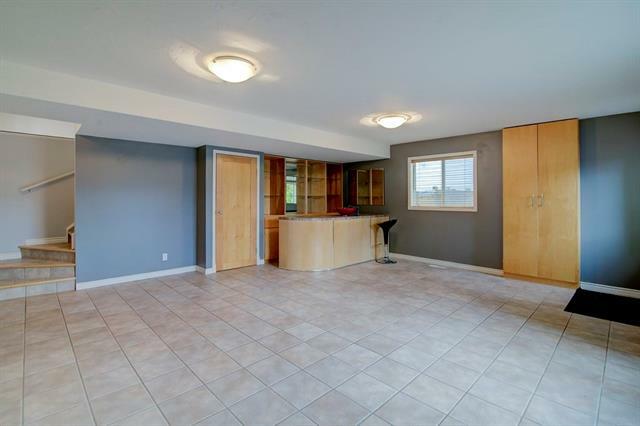 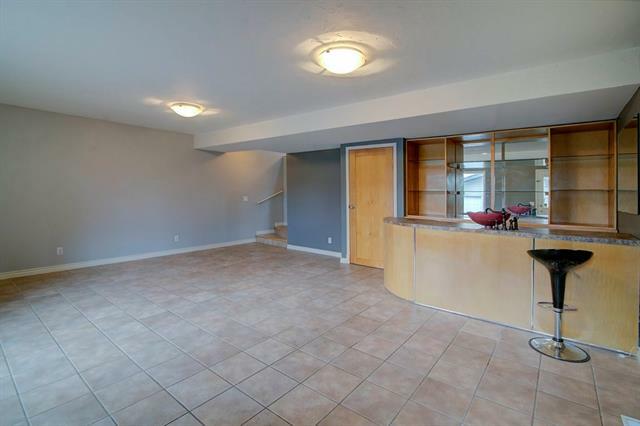 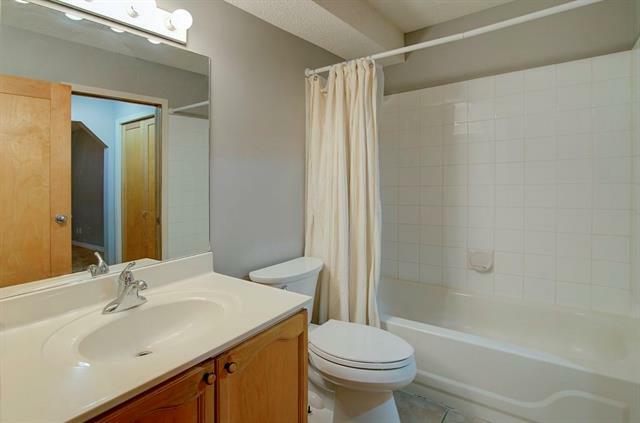 FULLY DEVELOPED 4 LEVEL SPLIT & HUGE SOUTH FACING DECK! 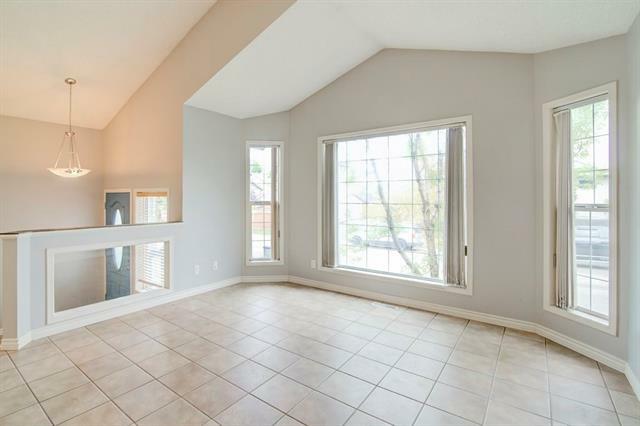 Large windows, high ceilings & skylight add to the light, airy feel of the main floor. 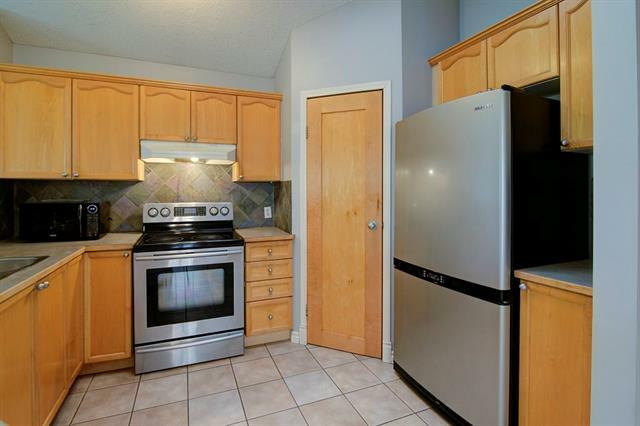 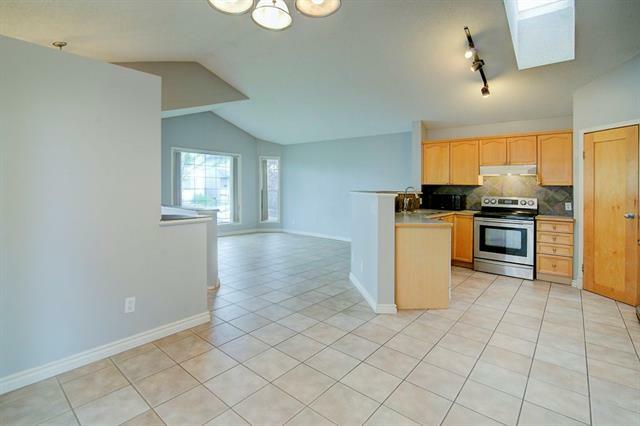 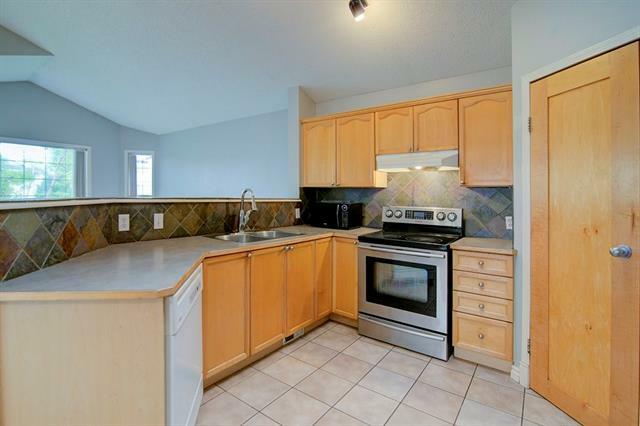 A lovely kitchen with tiled backsplash & stainless steel appliances flows into a bright dining room & spacious living room. 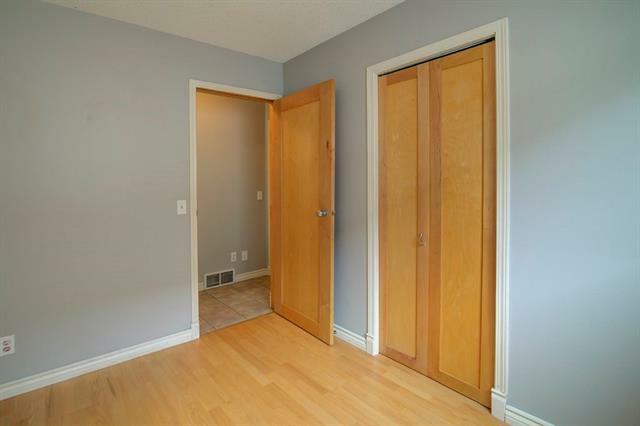 On the top level, the master bedroom has a walk through dressing area with double closets & access to the cheater ensuite. 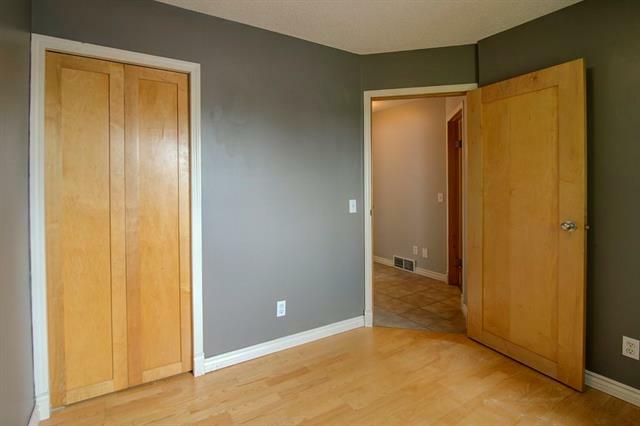 Two more bedrooms complete this level. 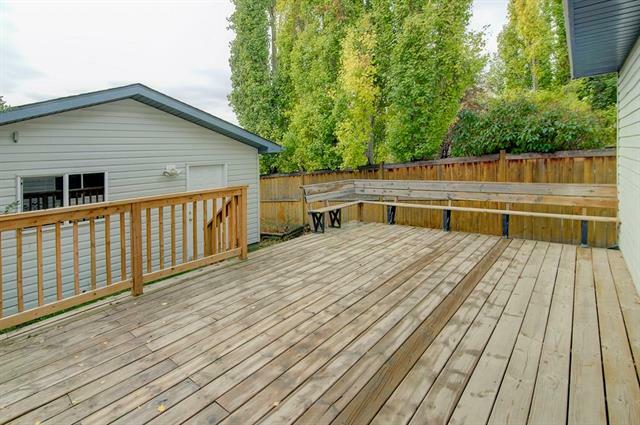 The 3rd level is home to an enormous family room with wet bar & offers walkout access to the deck & backyard.The lower level has a 4th bedroom & a very spacious three piece bath. 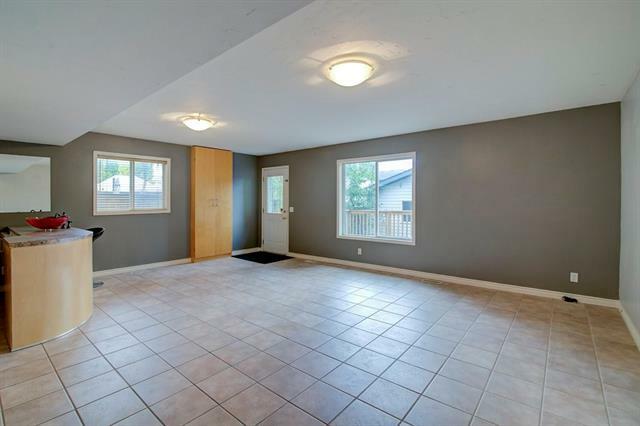 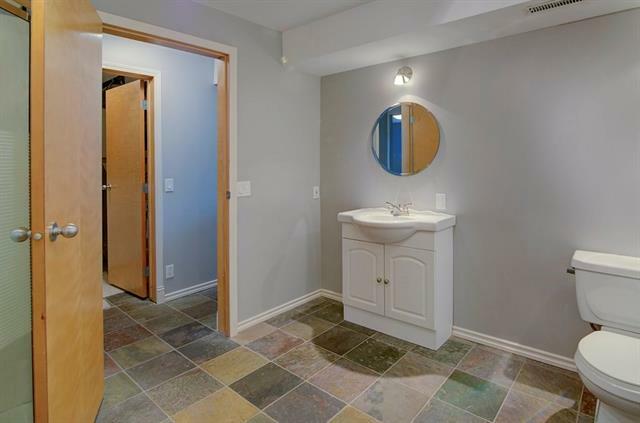 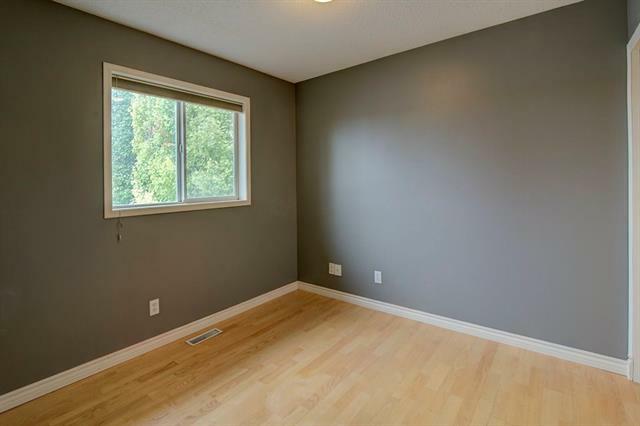 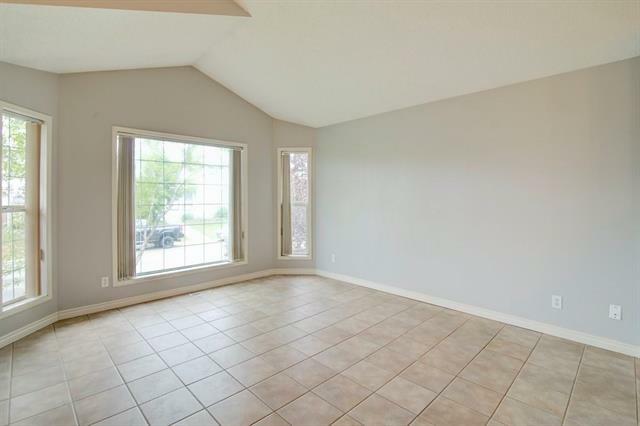 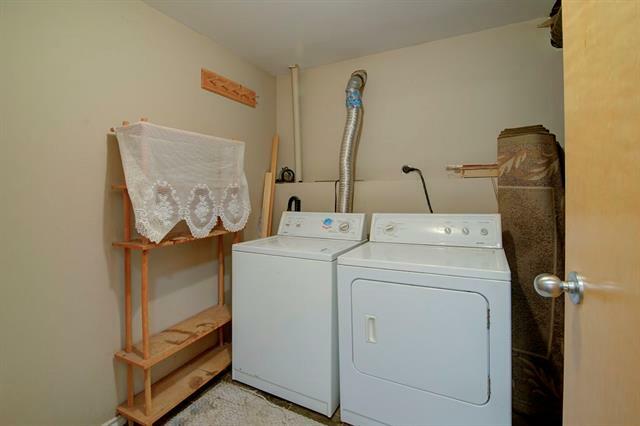 Over 1900 square feet of living space & clean up is a snap with laminate, tile & slate floors throughout, plus tons of storage room in the extensive crawl space. 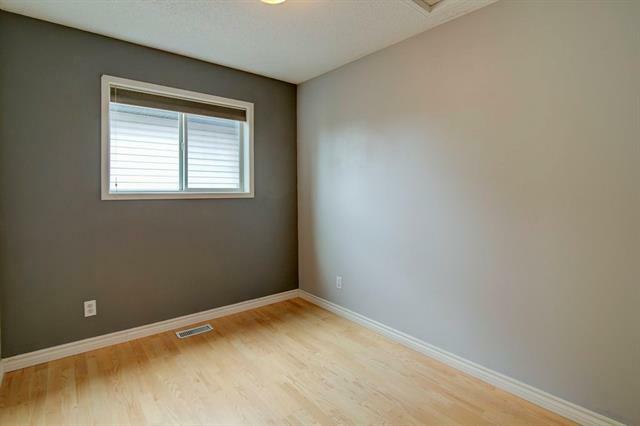 Own a large vehicle? 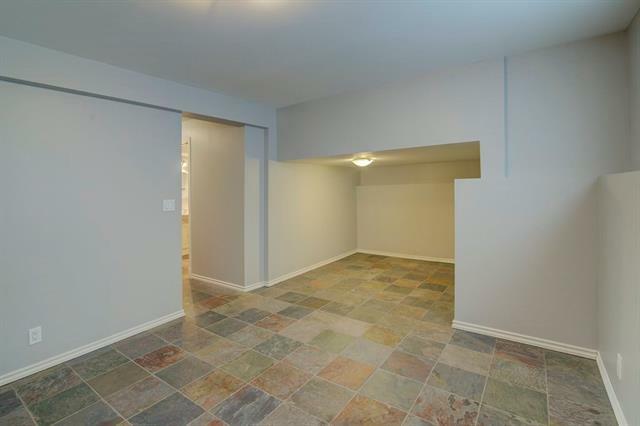 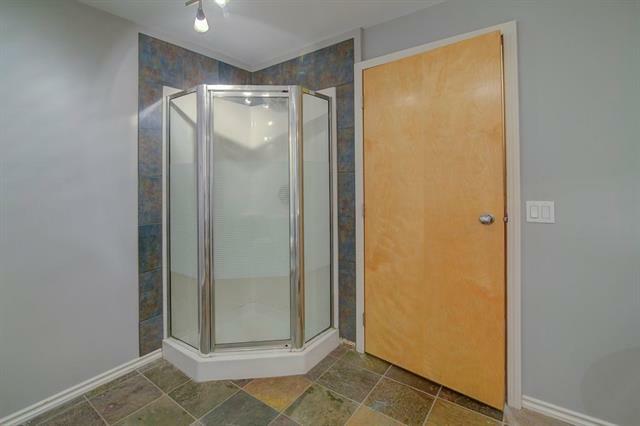 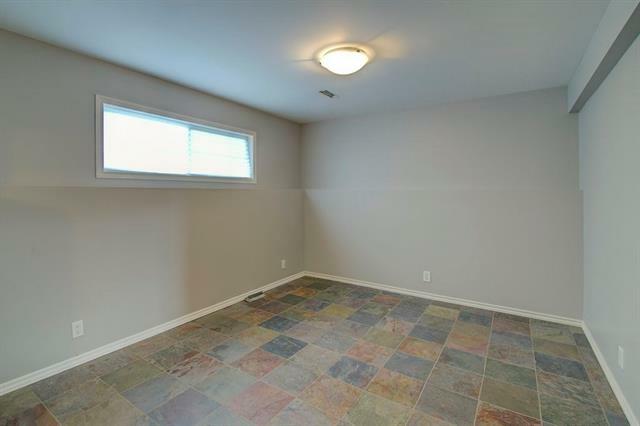 No problem, double garage is oversized & has oversized door. 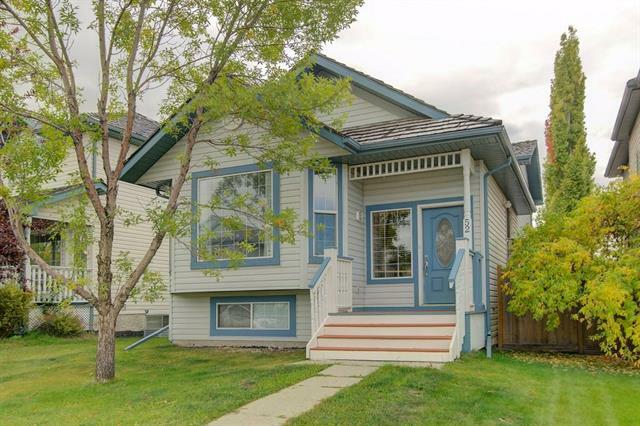 Family friendly community, great neighbours, close to schools, playgrounds, shopping, transit & walking trails easy access to Deerfoot & Stoney.